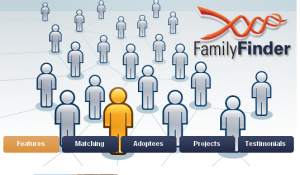 The Family Finder test uses an Affymetrix microarray chip that includes over 500,000 pairs of locations called single nucleotide polymorphisms (SNPs) in your autosomal DNA. Once the SNPs are analyzed, FTDNA detects linked blocks of DNA that indicate a common ancestor. The number and size of these linked blocks is used to determine how recently or closely two people are related. From the Family Finder FAQ page: ... Click to read more! “An initial comparison of the two sequences has brought some exciting discoveries to light. Contrary to the assumption of many researchers, it would appear that some Neandertals and early modern humans interbred. According to the researchers’ calculations, between one and four percent of the DNA of many humans living today originate from the Neandertal. ‘Those of us who live outside Africa carry a little Neandertal DNA in us,’ says Svante Pääbo. 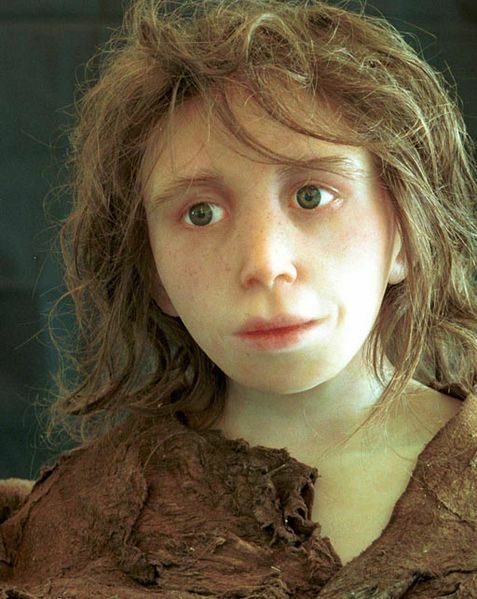 Previous tests carried out on the DNA of Neandertal mitochondria, which represents just a tiny part of the whole genome, had not found any evidence of such interbreeding or ‘admixture. '” ... Click to read more! Here is Dr. Breite’s description of this morning’s show: ... Click to read more!